After a weekend of long runs, this morning was short run, just 4 miles. (For me, four miles is about as short as I want to run.) During the pre-run stretch, I gave my hamstrings little more attention than normal. Yesterday, they were feeling a little tight. So an ounce of prevention . . . .
Because of the short distance, I did not do any fartleks. Just a straight, easy run. A quick review of the Monday-morning-back-at-the-office checklist. Laughter is one my favorite things. It can make the worst circumstance bearable and the best moments even better! Plus it just feels good! 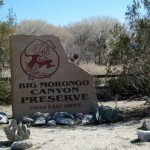 Reaching the north end of the Coachella Valley, the A2B Run enters Morongo Valley, California. 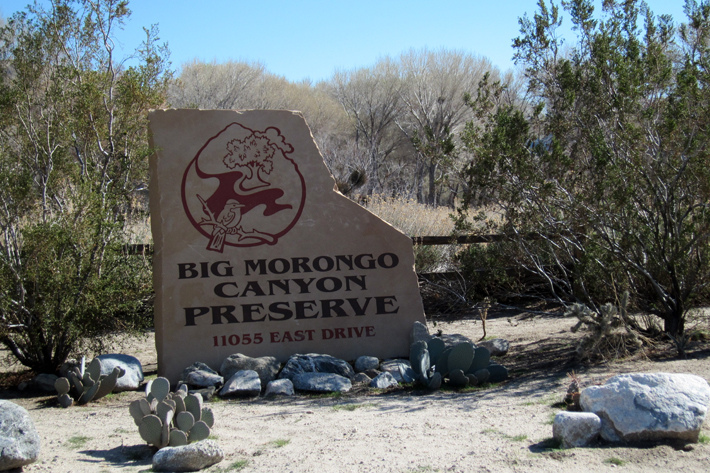 Much of this community supports the neighboring Big Morongo Canyon Preserve where wildlife can move freely within this area in search of food and water. As I get closer to the Mojave Desert, the A2B Route is getting less and less suburban, and is becoming more and more scenic. As long as I don’t see any buzzards, I should be fine. way to incorporate fartlek in your post. you are quite the writer… i totally agree with the laughter! my favorite, is your comment, “wow, i have awesome thighs!” sorry this is now not appropriate to post, but you can copy and paste any good stuff. you rock. I DO have awesome thighs! AND Calves too!!! Thanks for reading . . . . and laughing ! !